Heavy into review season here at Shut The Fridge, I know. But, I am finding lots of good stuff that you can use in your school next year, like this one from Ready to Teach called Greek Morphemes Lessons - (It's NOT Greek To Me!). So, I was super excited when we got the chance to try out an official curriculum designed to do what I had sort of pieced together myself. 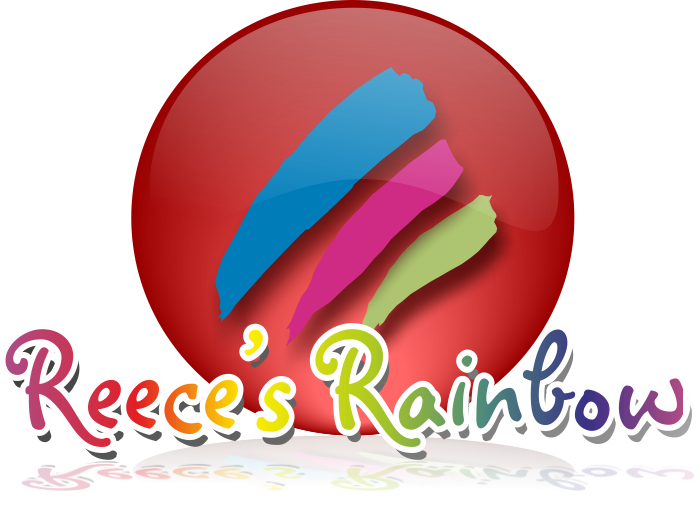 Greek Morphemes Lessons is a vocabulary program that is based on over 200 Greek Roots, Prefixes, and Suffixes. Because, honestly, let's face it, the older I get and the longer I have homeschooled, I realize how helpful it is to understand some of these basic things like Greek and Latin roots for words ...and how completely useful they can be in life, or while watching Jeopardy! L-girl was in my targeted range for this one, so she got to be the guinea pig. So, who out there can tell me what a "morpheme" is? LOL It really just means that big words are made up of smaller word parts - those smaller word parts are morphemes. See? 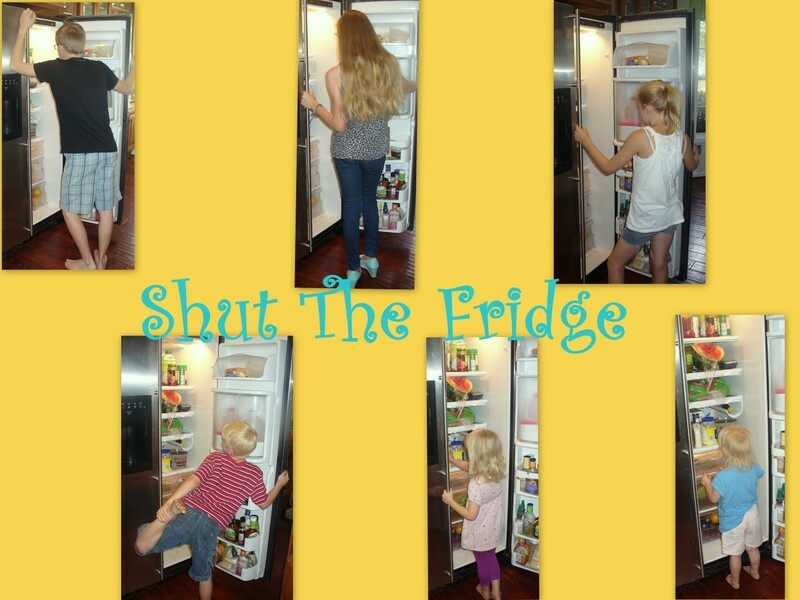 I can teach you usable stuff here at Shut The Fridge! Scary word, right? Wrong....because if you break it up into its morphemes, you can figure out what it means....or get a pretty good idea of what it means. See what we just did there? So, Microarchaegynophobiac is a person who is scared of little old ladies. L-girl was very independent with this curriculum. I basically just handed the book and the thumb drive over to her and off she went. I corrected things and answered a few questions for her along the way, but other than that, she was on her own. I will say though that this was one of the school things we have around here where I wouldn't have minded being a little more hands on (if I actually had the time) because I think this stuff is really interesting, so I know I would have learned a bunch too! But, I didn't have the time, so L-girl was off and running on her own. She actually worked on this 5 days a week and according to her each lesson took about 30 minutes or so. The lessons had various assignments for "working" a word (basically just dividing it into parts and figuring each individual part out). L-girl did accidentally go a little off track was when she was making her study cards. She neglected to take note of the fact that the book came with color coded sheets in the back for her to write her words on......or already created perforated cards. She just created her own with index cards and even after I told her about the colored paper in the book that she was supposed to use, she didn't change them, because she thought the pre-determined size of the cards in the book were too small. She liked having the larger sized cards that were easier to read. Plus, I am a strong believer that you retain and remember stuff longer if you write it down in your own handwriting....so, that would be a bonus too! The only issue we really had was when she tried to use the accompanying CD for Self Review before she took her tests. I think it was supposed to be interactive and accept your answer, then give you feedback on whether it was right or wrong - but, for us, it didn't accept any of her clicks or answers, so it didn't really do her any good to work through the Self Review sections. Not sure if we got a dud CD, or if this is a real glitch that needs to be addressed (and I will admit that I never followed up and sent the information to the creators of Ready to Teach). But, that is the only issue we had with this whole program. L-girl admitted that sometimes she thought the work and lessons were boring (but, let's be honest, ALL school stuff is sometimes boring!),. However, the day that she got a Jeopardy question right because of Greek Morphemes Lessons - was enough to hold her over for awhile! We gauge success around here by whether or not we can beat each other (and especially Rainman) to the "question" in Jeopardy. She beat us all! What did she know that we didn't? What is Philophobia? Fear of love. I feel like Greek Morphemes is one of those sneaky school things that you won't really know the true value of until years later, when you can decipher the meaning of a word when you are sitting around watching Jeopardy or taking the SAT test.....and you will actually be able to successfully break apart a scary word and figure out what it means. So, for us, this curriculum is a definite keeper (it would be just for the Jeopardy advantages alone)! 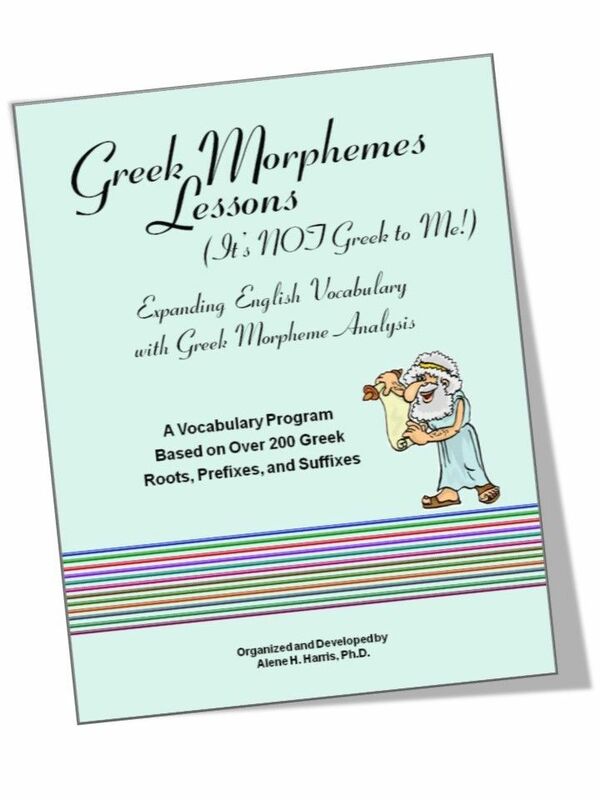 You can incorporate Greek Morphemes Lessons (Student book, teacher book and CD) into your household for $69.95, plus shipping and handling. Find out what the other TOS Reviewers thought of Greek Morphemes Lessons.